Taste the rich culture of Sicily. Sit back and let your tongue do the traveling with our authentic Italian/Sicilian recipes straight from the kitchens of our Sicilian grandmothers. 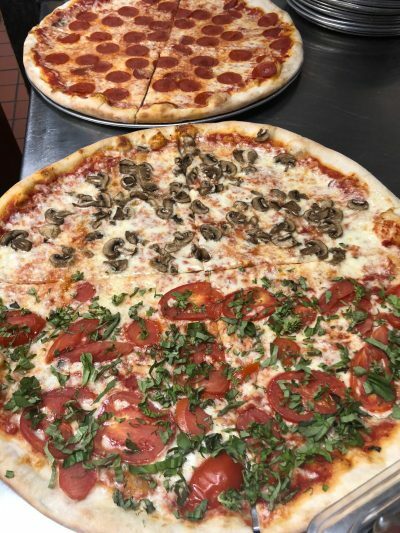 We make it our mission to continually satisfy your specific needs when it comes to dining at our Sicilian pizzeria‘s. Our family owned and operated restaurants have something to offer everyone. 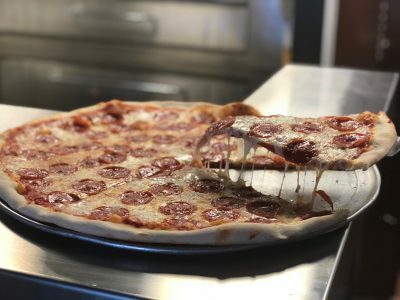 The Dentici family has been serving great food in Sarasota since 1989 when our family relocated from New Jersey. 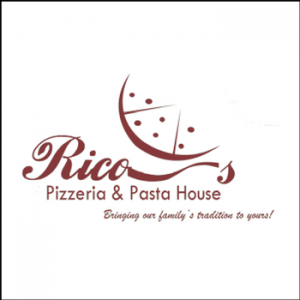 Rico‘s Pizzeria and Pasta House offers a relaxed casual atmosphere. 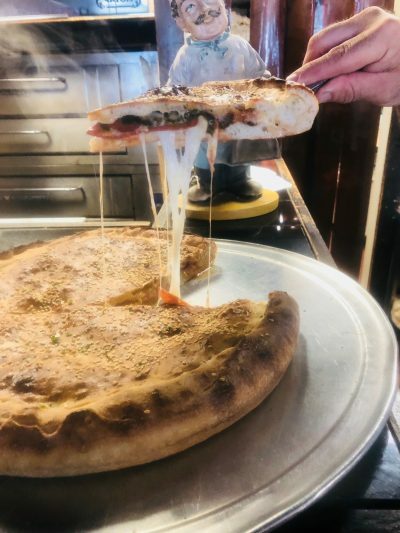 Here at Rico’s we pride ourselves in making handcrafted dishes from scratch with fresh vegetables, pasta, sauce and dough. We use the freshest ingredients in all our dishes and make most of our items in-house such as meatballs and sausage from scratch. 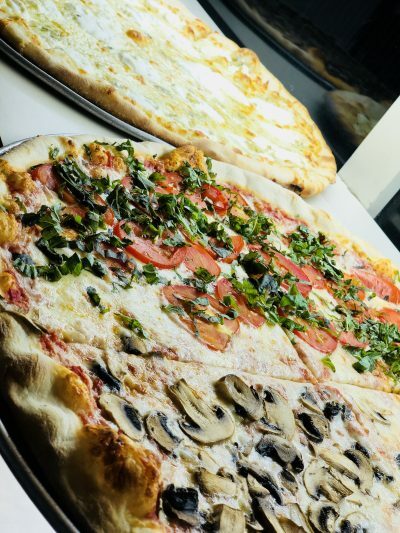 Our hand-tossed pizzas made on a pizza peel to stone are topped with fresh sauce and toppings of your choice. 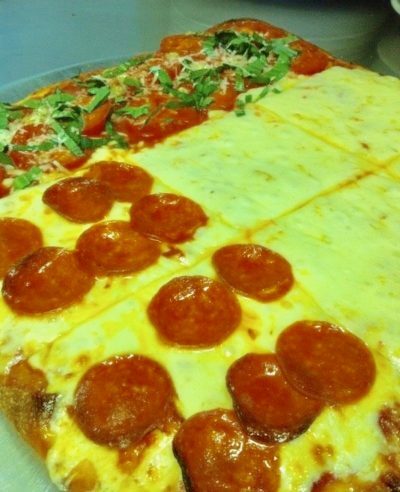 We offer thin crust or Sicilian thick crust pizzas.